These 2 adjoining corner Lots are uniquely zoned for building up to an 8 unit complex! 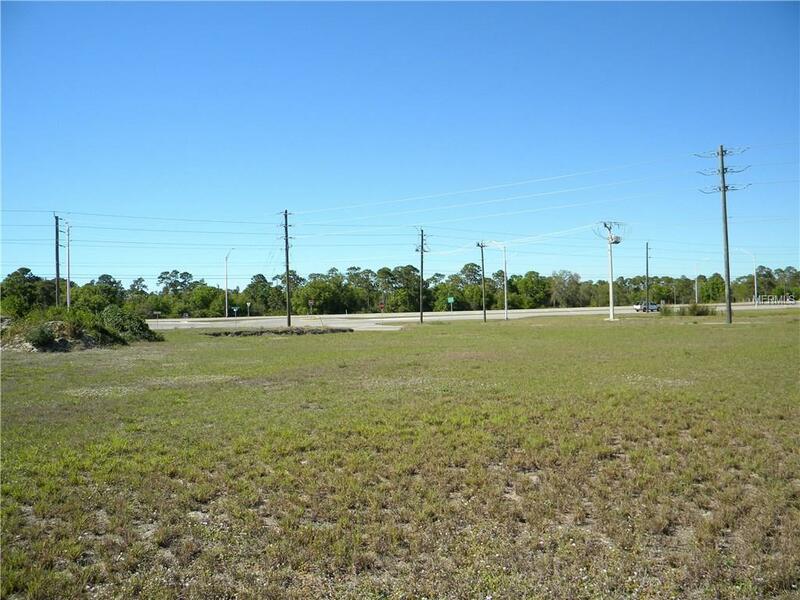 Excellent opportunity to acquire 2 contiguous lots at 16015 Badalona Drive in the deed restricted community of Burnt Store Village! 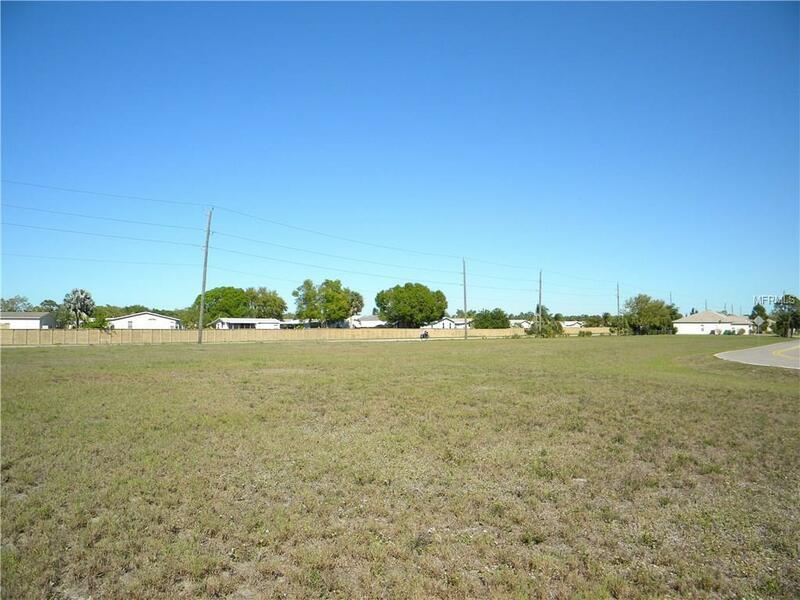 These western exposure lots will only be sold together. Great location convenient to both Zemel and Burnt Store Roads. Neighborhood amenities include a playground, picnic area, basketball court, lake with water feature and an attractive lakefront gazebo for resident's enjoyment. 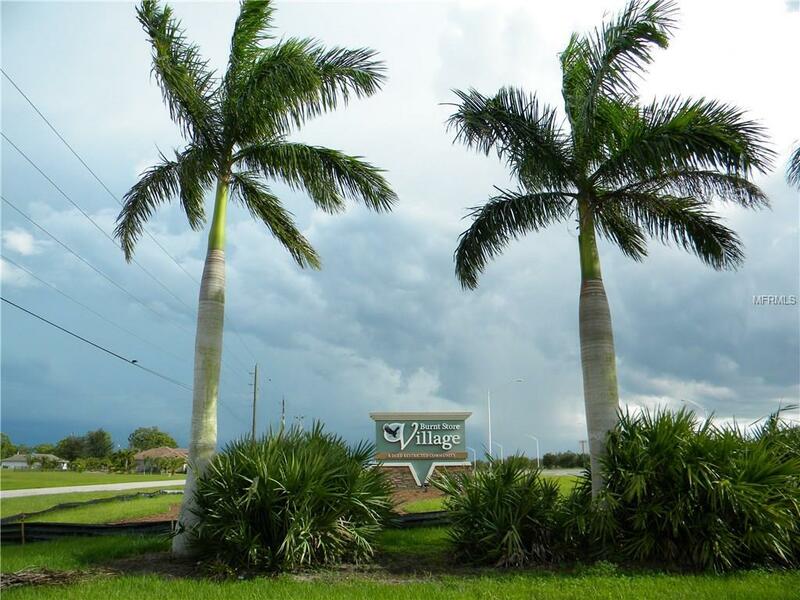 Ideally situated along the rapidly expanding Burnt Store Corridor between Punta Gorda and Cape Coral, this area is home to families and alike. 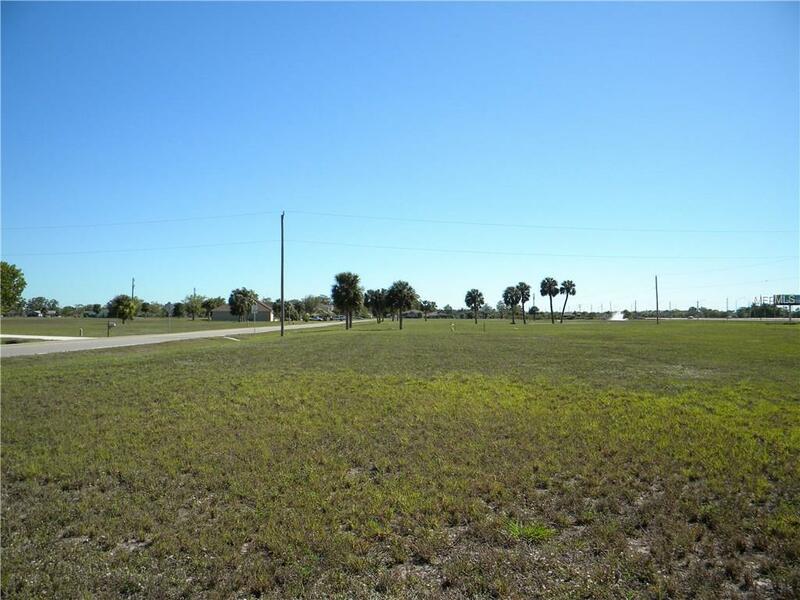 Only 15 minutes from downtown Punta Gorda and the Punta Gorda airport, this neighborhood enjoys city water & sewer along with easy access to Hwy. 41 and I-75. Burnt Store Marina's public amenities which include a 27-hole golf course, the largest marina in SW Florida, a fitness & tennis center, and waterfront and golf side dining facilities are close by.